We hit 50,000 subscribers on YouTube! Thank you all for your unconditional support! 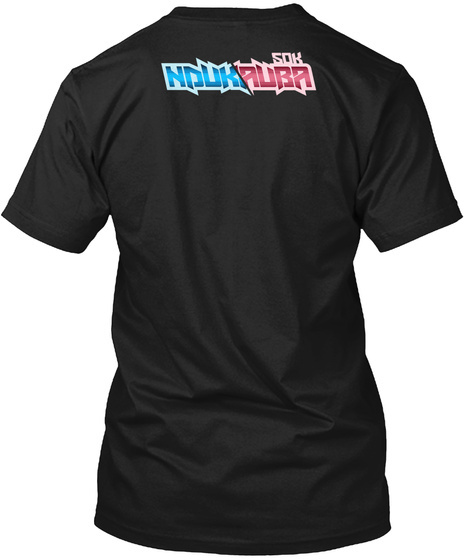 To celebrate, I'm selling these 50k subscriber shirts and hoodies! I hope you guys enjoy them!